Enjoy the fresh air and lush green sceneries while paddling in the crystal clear water of majestic Lake Holon. Kayaking is another outdoor activity attraction offered for campers and guests of Lake Holon in Tboli, South Cotabato. 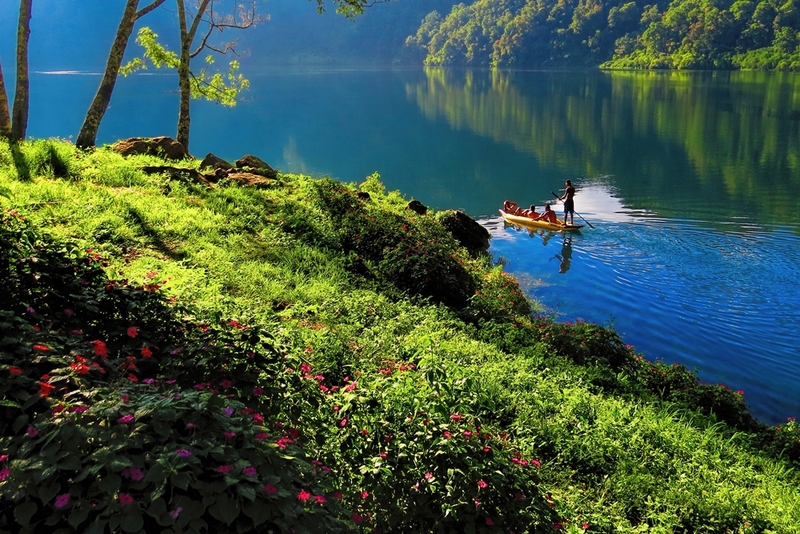 Enjoy the fresh air and lush green sceneries while paddling in the crystal clear water of majestic Lake Holon.